Friday Challenge - Add Texture to your Project! Hi Everyone! Lydia here and I'm the challenge host here at Frosted Designs today. 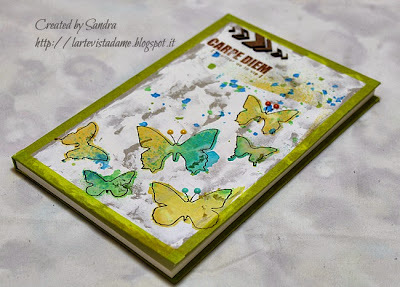 My challenge for you is "Creativity with Texture". You can add texture your card, layout, or off the page project any way you like... I used a stencil! 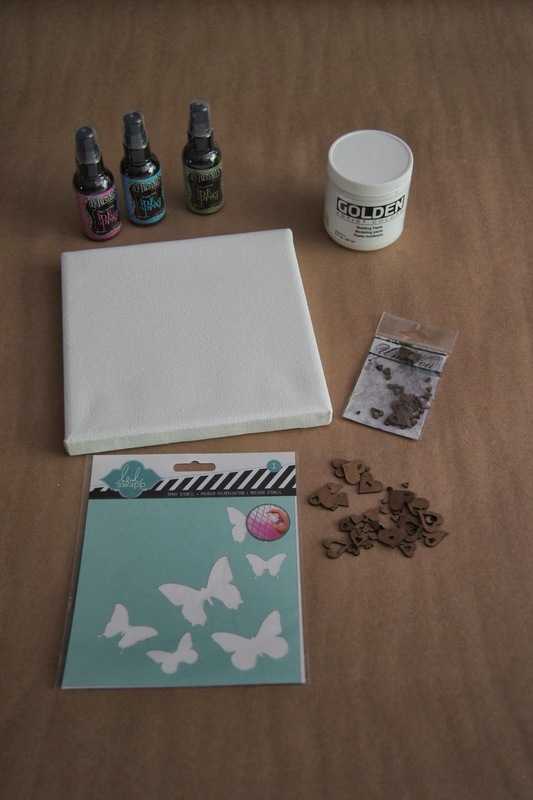 I started with these supplies.... Heidi Swapp's butterfly stencil with Golden Molding Paste, Dylusions Ink Spray, and the Um Wow Heart Confetti. 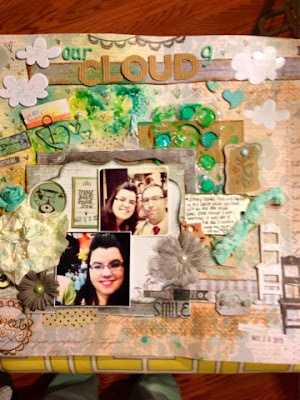 I hope you will join us for the "Creativity with Texture" challenge. Don't forget to check out the Frosted Designs shop for great products including those I have used here. And of course... there is a prize for one lucky person who plays along! Thank you Molossi for that wonderful prize! What a great challenge!! I loveeeeeeeee what everyone created!!!!! Wow!! Love all the DT projects!! 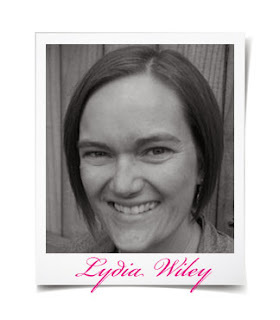 You ladies sure know how to rock the texture challenge!